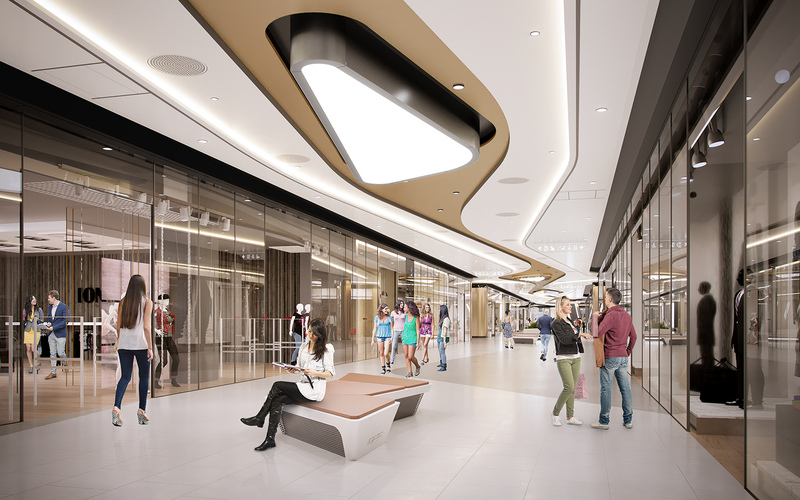 HUNGARY Futureal has officially started the construction of the Etele Plaza shopping centre in Budapest’s eleventh district. 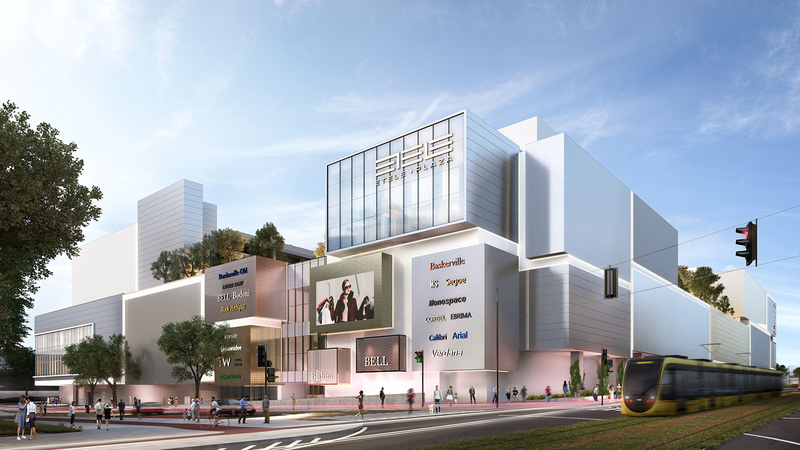 With a gross area of 137,000 sqm (including 55,000 sqm of retail space) the EUR 300 mln centre will be the biggest in Buda. The centre designed by Paulinyi – Reith & Partners will contain 180 stores, a supermarket, restaurants, cafés, a multiplex cinema, a gym, a children’s play centre and a range of other amenities. The car park will have spaces for almost 1,300 vehicles. 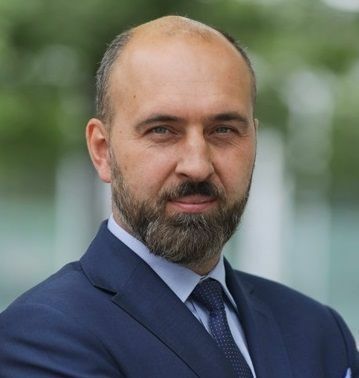 “Futureal Group is currently working on over 30 projects with a total value of EUR 1 bln and a combined area of over 700 000 sqm. 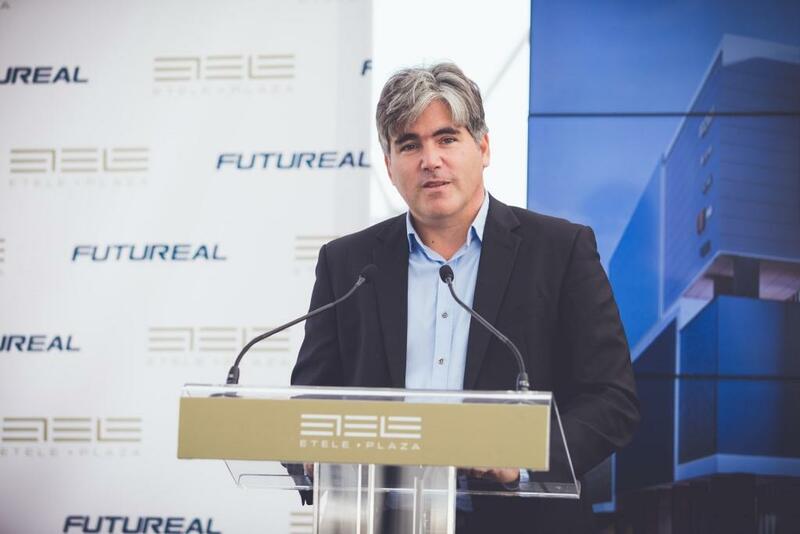 This shopping and entertainment centre is the flagship project in our portfolio”, stated Gábor Futó the founder of Futureal Group.